Overview: Was Sarah Palin Worth It? There is no disputing that the decision to nominate Sarah Palin as the Republican’s vice presidential pick was certainly a surprise, causing the press to have one of the biggest political field days in history. But in the end was she strategically a gain or loss for the McCain campaign? I think that this essentially is the problem: what is a gain, what is a loss, and what was Palin meant to do — things certainly debatable but not entirely clear. But nevertheless, the centrist point here is that John McCain is (in his own words) “Running to win, and winning to govern.” What this is perceived to mean is that McCain is essentially running for the oval office and frankly doesn’t mind whoever contributes in getting him there. So with this mindset the question can be more or less tackled, starting with the concept that Palin’s effect on the press was positive or negative. I think the answer to this is yes and no. As explained a countless amount of times, Palin’s immediate burst into the political media was very much a success off the bat, but the (to be theoretical), the chaos that Palin threw at the press has in a sense died down — to the point where Palin is at the point of strategic questioning. 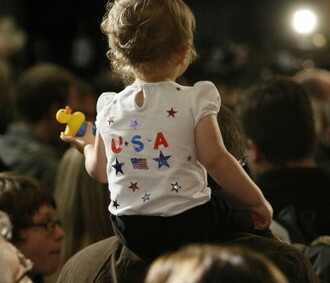 And as we have seen lately, this has been proven to be damaging to the McCain campaign in the long run. And how has this happened? Palin’s immediate political success can be largely credited to timing. Announced the day after Barack Obama’s final democratic convention speech, the McCain camp essentially used the general political media attention to their advantage, and in doing so not only sweeping away both parties’ attention from the Democrats, but also setting an extremely flammable fictional wildfire in the media. 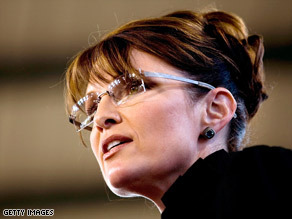 And this I ultimately credit to Palin’s extreme demand in the first few weeks she was in the political spotlight. I, as many other people also pointed out that while the Sarah Palin “wildfire” was burning, Palin wasn’t actually conducting much press herself, shown in the fact that she has yet to break ten television interviews. 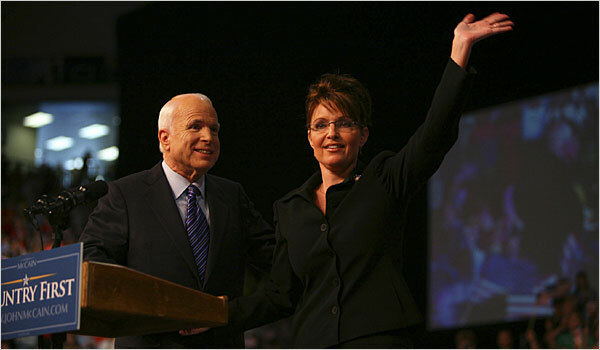 And although this may have been extremely efficient for both Palin and the McCain campaign, it hasn’t politically helped the McCain campaign in the long run — both sides of the press are now politically and strategically questioning Palin, in my opinion one of the factors in McCain’s deficit in the polls. So I ask the commenters, has Palin helped John McCain strategically and politically — and has Palin truly solitified the base and gained votes not possible by McCain himself? Overall, has she been worth it? On a little lighter note: A hilarious link passed on to me detailing people’s dreams about Sarah Palin — A must see. Also remember to look at the comments.